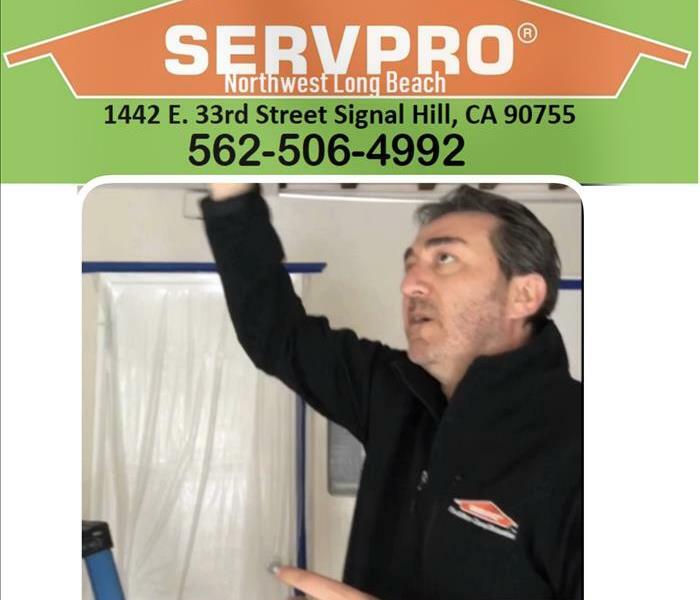 SERVPRO of Northwest Long Beach has core values of integrity, honest communication, commitment to clients, and continual self-improvement. On-going training programs allow our technicians to strengthen those skills that each employee needs to improve. A development program brings all employees to a higher level so they all have up to date skills and knowledge. Henry Sonboli (President of SERVPRO of Northwest Long Beach) attended Signal Hill’s Community Emergency Response Team Training conducted over a 3-day period. FEMA’s program conducted by Los Angeles County Fire was a great success connecting us further with the Mayor and community. Memorably connecting us to emergency response, enjoying public recognition, continuing education sessions and community exercises keep us engaged and visible to the City Staff, residents, and businesses. SERVPRO of Northwest Long Beach is locally owned and operated—so we’re a part of this community too. We are also part of a national network of over 1,700 Franchises, which enables us to respond quicker with more resources. For major storms and disasters, we can call upon special Disaster Recovery Teams strategically located throughout the country.